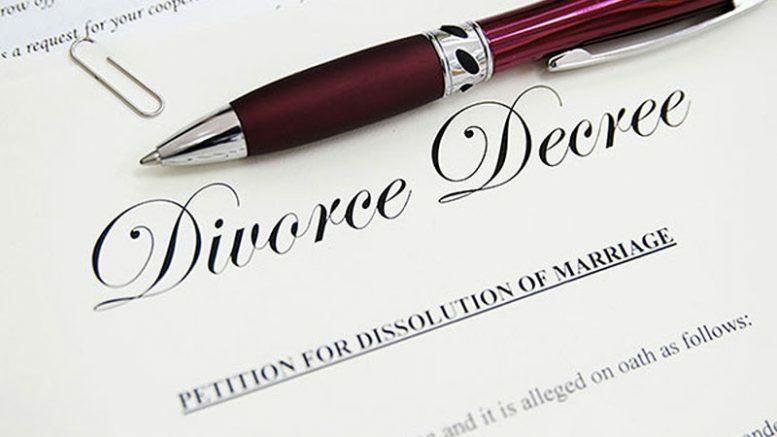 Thai law allows for two types of divorces – the Uncontested Divorce and the Contested Divorce. Each of the two types has its own set of qualifications, rules and procedure which must be complied with before the divorce is facilitated, granted and considered valid under Thai jurisdiction. An Uncontested Divorce is a non-procedural and straightforward form of divorce which permits couples to end their marriage through administrative means. The parties who can divorce through this process are required to personally manifest their intent to sever their union. No ground is needed to be proved before this divorce is decreed. On the other hand, a Contested Divorce is one that requires court intervention before a divorce is granted. Court involvement becomes necessary because of several factors which are attendant to the marriage and the intended separation. A ground for divorce, as enumerated under Thai law, must be present and proved before the marriage is declared as terminated. 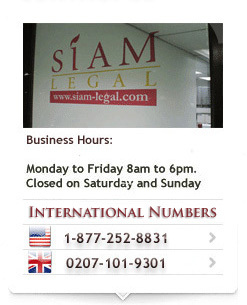 Both Thai nationals and foreigners may avail of either type of divorce. However, foreign parties who plan to divorce in Thailand are advised to inquire into their national laws as to the recognition of the divorce that may be granted to them in the Kingdom. Be the first to comment on "Divorce in Thailand"